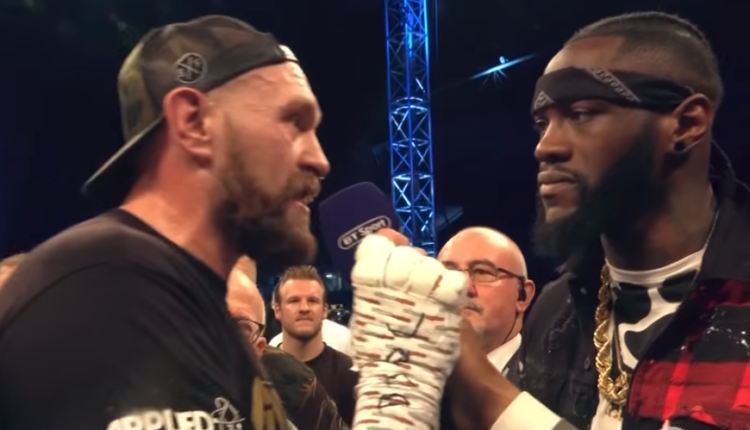 While Tyson Fury’s last few opponents have not been high caliber, the former world heavyweight champion has blasted his December 1st opponent’s list of opponents. Fury would attack the resume of WBC world heavyweight champion Deontay Wilder, claiming Wilder fought “hand picked” opponents and when faced with a real challenger Luis Ortiz, he nearly lost. The once undefeated Ortiz nearly stopped Wilder in the seventh round, stumbling the champion, but Wilder would fight back to knock down the Cuban southpaw twice in the tenth round to get the stoppage win. “I’ll pop you like a balloon,” Fury said.